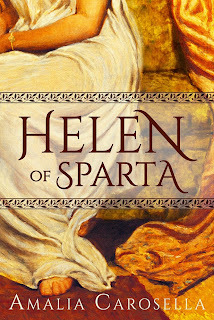 Helen loves Theseus: Helen Part II! 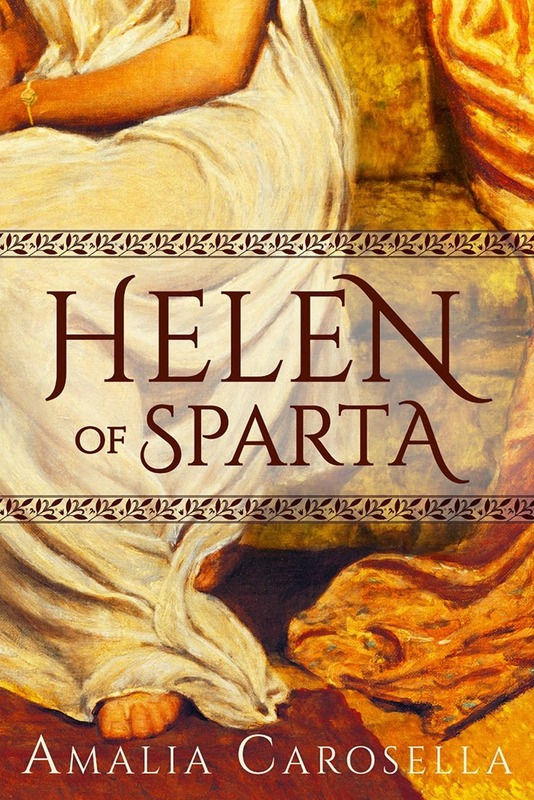 I just finished the book today and am thrilled to hear there will be a sequel! I'm glad to hear it! I hope you'll enjoy book two!